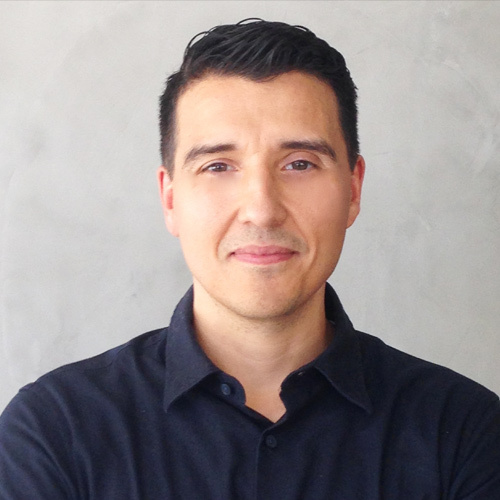 Gustavo Avila is a film and television writer whose work has garnered recognition from the Nicholl Fellowships, The Black List and other industry organizations in the United States. Most recently, his screenplay Kingwood was cited as a 2016 Writers Guild of America (WGA) Feature Writer Access Project honoree. Prior to that, his screenplay The Lost Ones was selected to participate at the 2015 Cannes Film Festival’s Maison des Scénaristes. Gustavo has twice been selected a screenwriting fellow with the National Association of Latino Independent Producers (NALIP) and is an alumnus of Film Independent’s Project Involve. Prior to embarking on a writing career, he spent several years in creative development for Paramount Pictures, HBO Films and Starz/Encore. He is currently a member of the Writers Guild of America, while continuing to develop several film and television projects. Gustavo hails from East Los Angeles and is a graduate of the University of California—Los Angeles (UCLA), where he earned a Bachelor’s Degree in English Literature. The Lost Ones — The fragmented lives of three teenagers intersect on a fateful night in an East Los Angeles neighborhood, leading them on a path of self-discovery and redemption.